While most anglers are likely furloughing their outdoor activities until the warmer months, utility managers at the popular northern Utah fishing destination Cutler Reservoir are working to get permission to maintain operations. Rising from headwaters in the Uinta Mountains, the Bear River follows a circuitous path through Wyoming, Idaho and Utah where it becomes the largest tributary to the Great Salt Lake. Along its path, numerous dams and hydroelectric projects provide power to surrounding areas. Four of these dams create major reservoirs: Woodruff Narrows in Wyoming, Alexander and Oneida Narrows in Idaho and Cutler Reservoir in northern Utah. 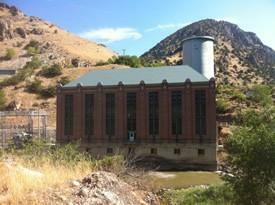 All three of the Idaho and Utah reservoirs are operated by the Portland-based company PacifiCorp. "The Cutler Hydroelectric project was built early in the last century by a predecessor company of Rocky Mountain Power a division of PacifiCorp. The utility serves six western states, 1.9 million customers with electric service," said David Eskelsen, company spokesman for PacifiCorp. PacifiCorp is beginning a six-year process to renew its federal license for Cutler Dam with the Federal Energy Regulatory Commission (FERC). According to Eskelsen, "the Cutler Project was last licensed in 1994 and we’re starting the project to renew that federal license at this time, that’s a process that’ll go from now until 2022." FERC relicensing is a process that is perhaps most famous for requiring new fish ladders on major dams in the Columbia Basin. I asked Eskelsen whether some sort of fish passage project is likely to be a requirement for the Cutler license renewal. "There’s not as much traffic of migrating fish up that area although there are in some of our projects further upstream for Bonneville Cutthroat Trout. The company has been quite engaged in making improvements to fish habitat and also access for human recreation." Eskelsen said that public meetings are a part of the entire process. "There will be a series of meetings to develop and describe the study plans that are going to be required. Through 2021, the company will complete a series of reports. Then there will be a draft and then final license application – both of those phases have public comment periods. And then the new license is scheduled to be renewed in 2024," he said. Sportfishes in Cutler Reservoir includes Walleye, Perch, Catfish, Crappie, Bass, Bluegill and Cutthroat Trout. Anglers are required to obtain a valid Utah fishing license for 2019. A year-long resident’s license is $34 and a non-resident license is $75. A representative from Rocky Mountain Power insists that rates for solar users must change and that the company is not antagonistic toward green energy providers. 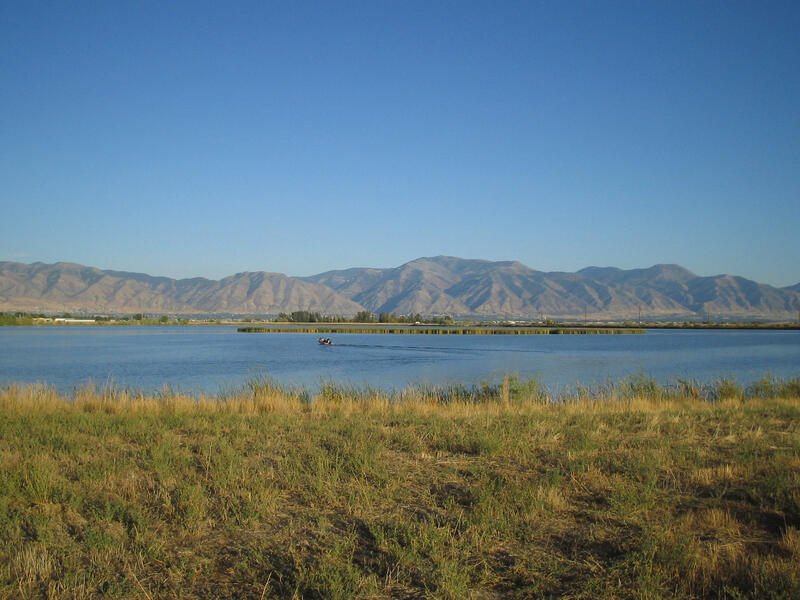 As a relatively water-rich portion of Utah, Cache County is a planned future resource for municipal and agricultural water for Davis, Weber and Salt Lake counties. However, recent improvements in water conservation and education have reduced water use across the state.